SHS Football Brings Home The Banner! | Sack-Vegas!!!! SHS Football Brings Home The Banner! What a great day for Sackville high! 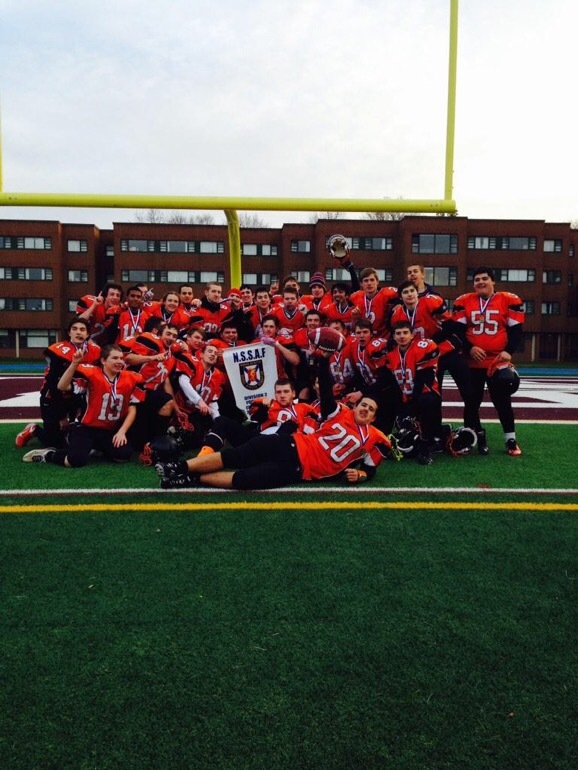 They took Cole Harbour High out 21-19 at SMU today to win the Division 2 championship. Congrats to the players, coaches and anyone else involved with the program. I hear there was a pretty good crowd there cheering them on as well. Proud day to be a Kingfisher! Posted by Sacky on November 16, 2014 in Uncategorized.